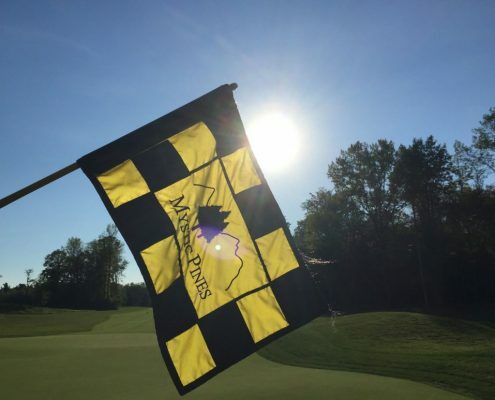 Mystic Pines Golf – Golf course in the Montreal area. 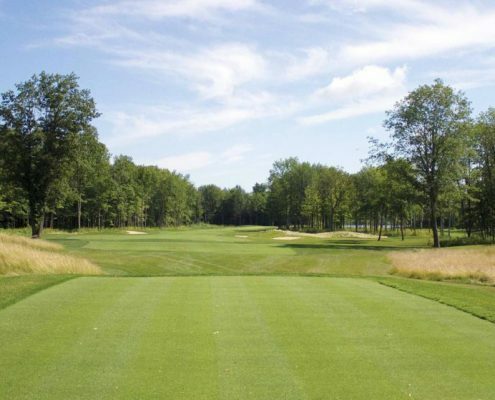 Mystic Pines Golf and Country Club was born from the dream of 2 owners, Eugene and Ryan. 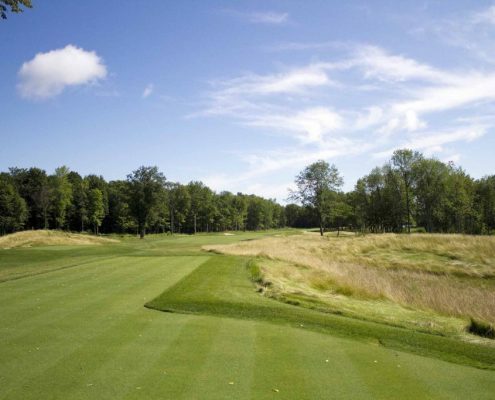 They wanted to create a golf course of incomparable quality in the region, while incorporating the experience and know-how of the Mohawk community. They surrounded themselves with the finest people to make this dream come true. Graham Cooke, golf course designer, whose reputation is second to none, has drawn a course with many challenges, while preserving the diverse nature that offers the Kahnawakee territory. Indulge in the landscapes and majestic pines and embark on a rich and unforgettable experience. With the help of Randy Scott, a superintendent who has worked in the most prestigious golf clubs, the quality of the course does not compare with any other in Quebec. Mystic Pines Golf and Country Club is the latest Quebec-born gem. 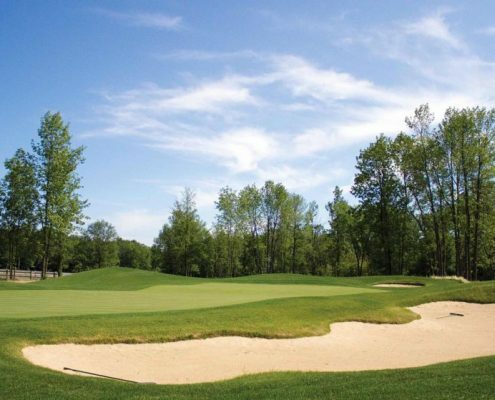 Located on the south shore, only 15 minutes away from Montreal, Mystic Pines Golf and Country Club is easily accessible. The project is still young and the potential is incredible. All that has been built so far is based on quality and the club grows from year to year. At Mystic Pines Golf and Country Club, everyone is welcome! 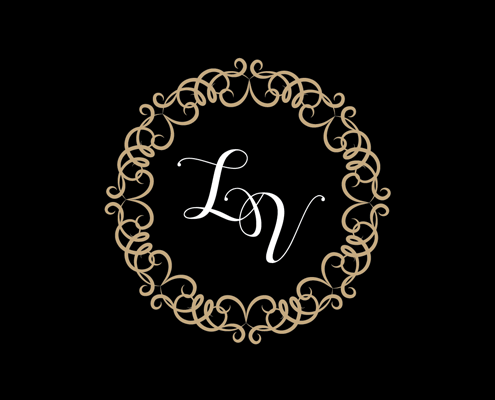 We strive to offer a service that exceeds expectations. Impress your friends by having them discover this little gem, and choose them wisely, as Mystic Pines Golf and Country Club is a well-kept secret !